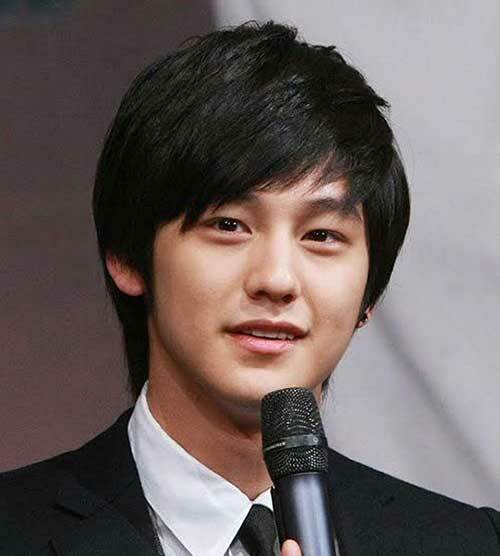 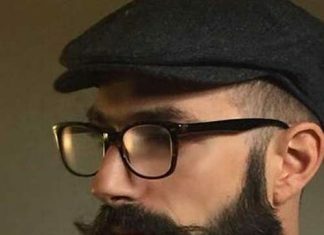 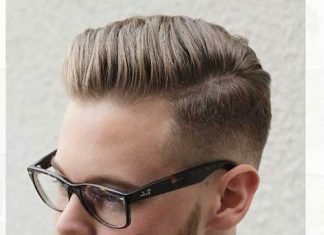 The time when a men’s hairstyle had to be simple and modest is over. 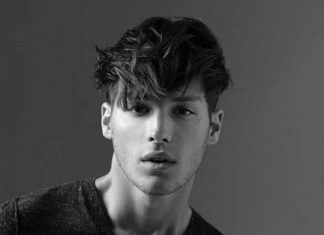 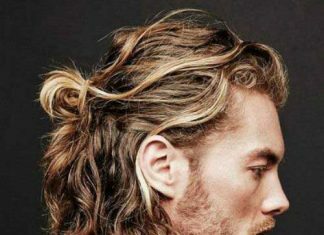 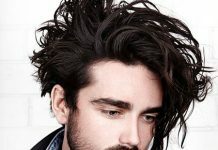 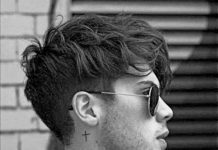 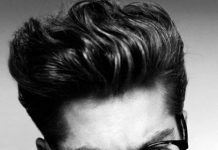 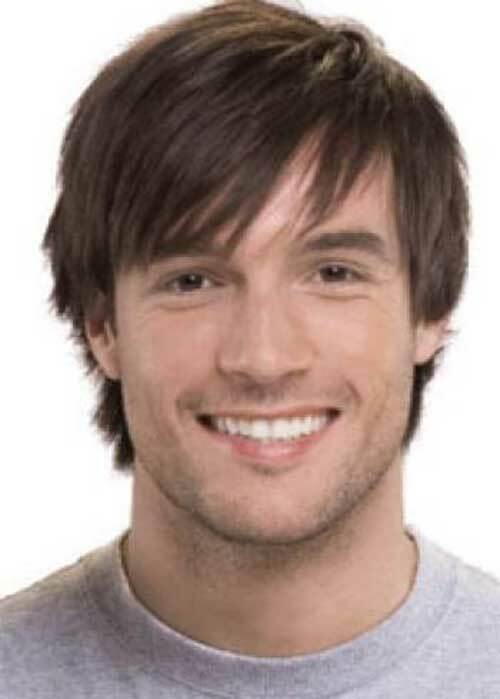 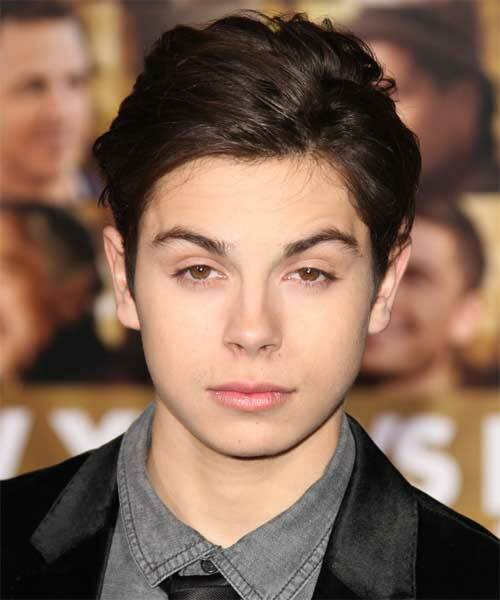 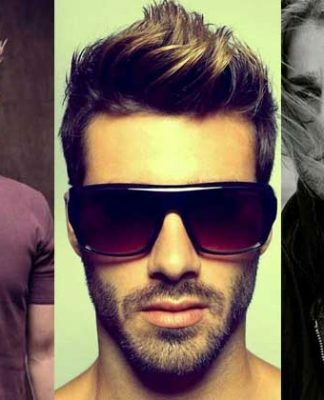 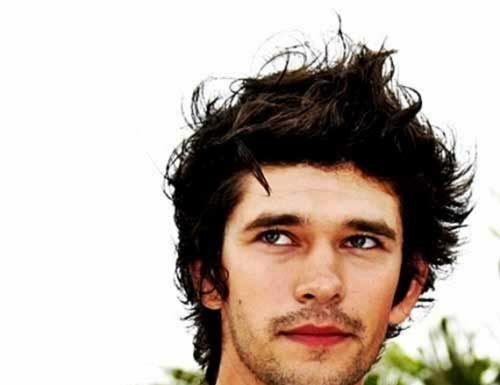 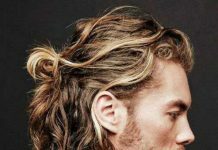 Today’s styles for guys characterize dramatic contrasts of length and textures, as well as interesting styling – wet look, tousled hair, spikes, etc. 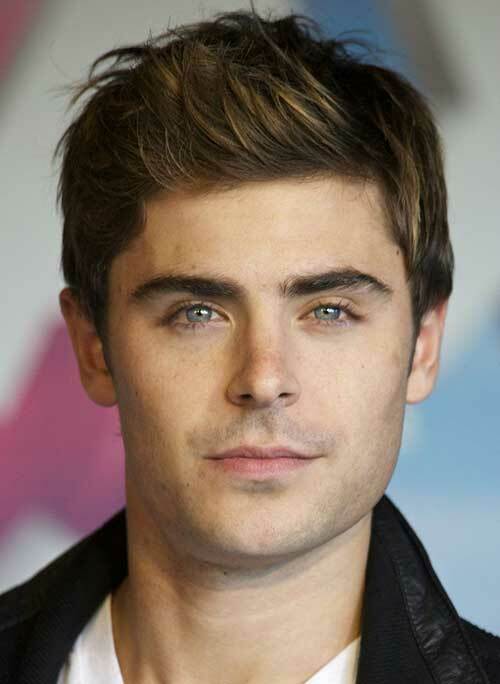 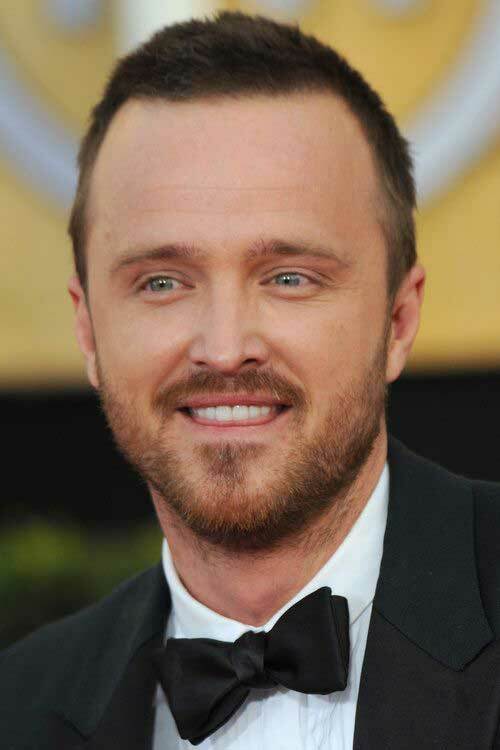 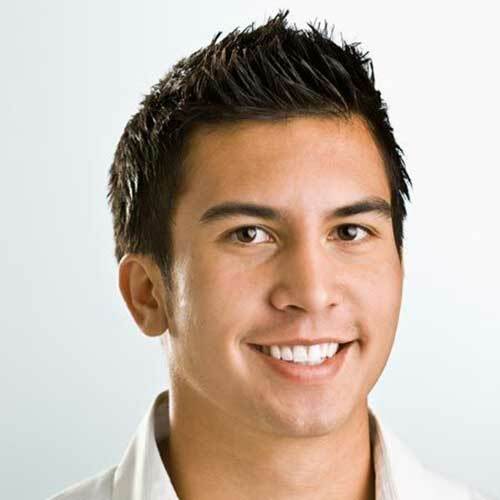 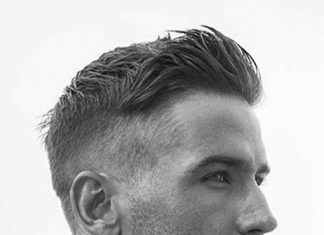 Choosing a haircut for a round face depends fully on what features the personal would like to increase or hide. 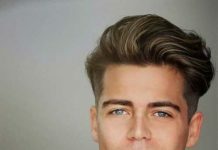 The characteristic of a round shaped face is that it tends to be equal in length in width, this tends to make the owners of said faces look cute and it can result in the smoothness of the jaw and cheekbones. 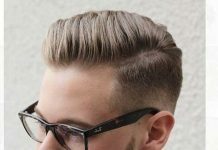 A round face has no angles or distinct lines, therefore it’s important to choose a style that can be worn with a bit of height. 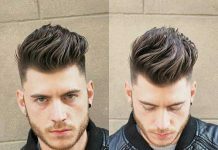 It doesn’t have to be spiky but adding volume keeps the face from looking too round. 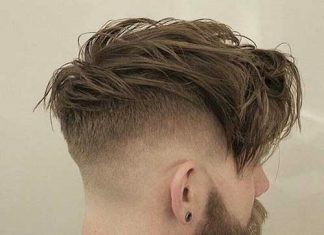 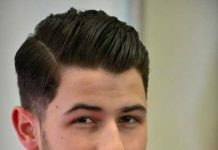 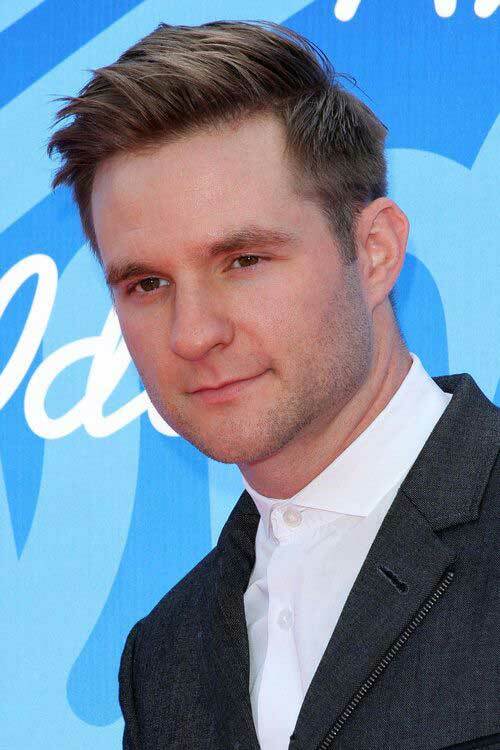 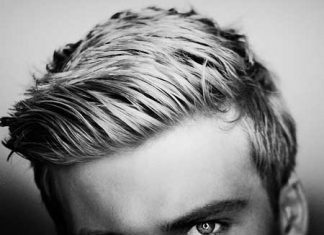 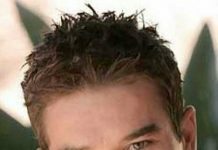 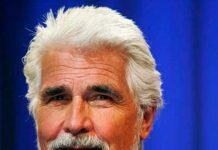 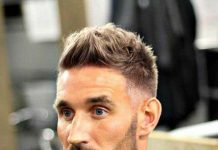 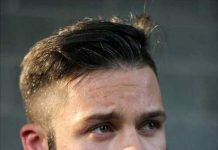 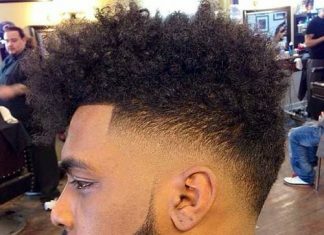 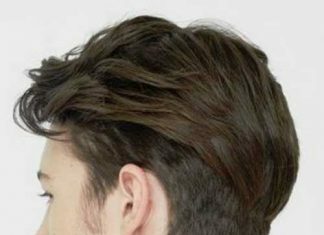 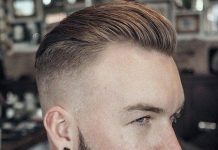 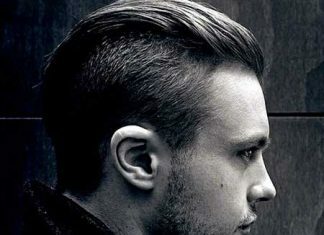 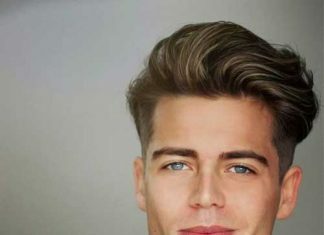 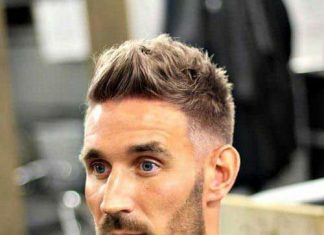 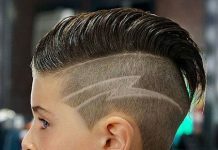 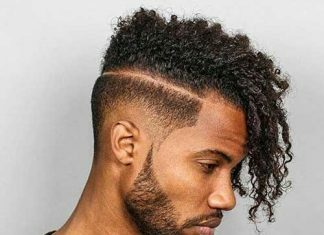 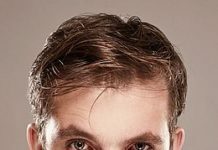 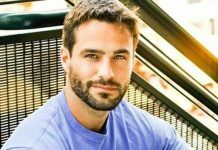 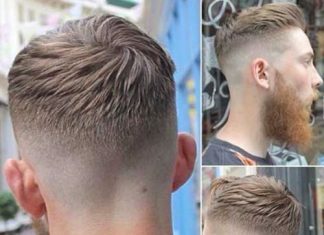 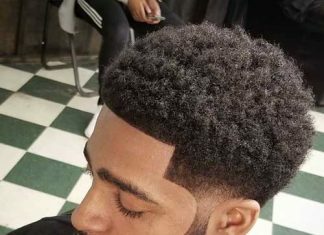 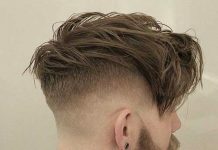 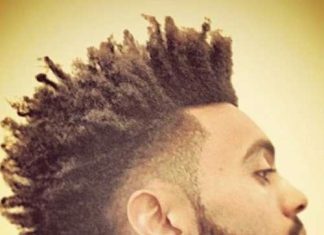 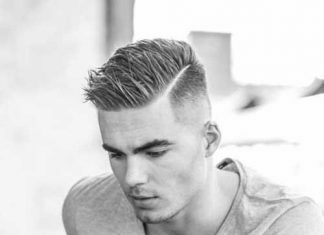 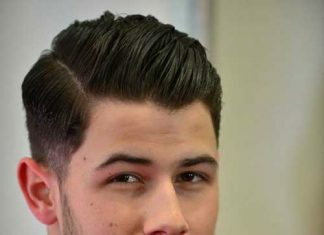 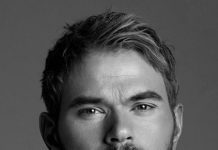 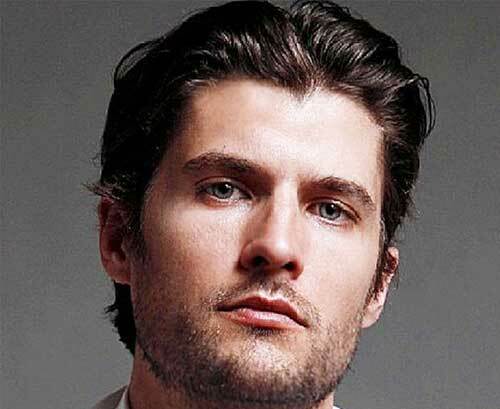 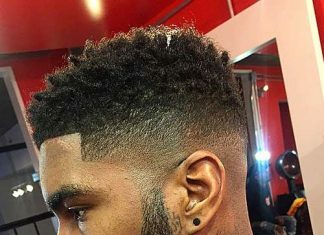 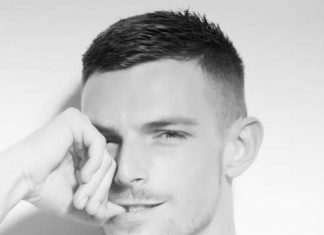 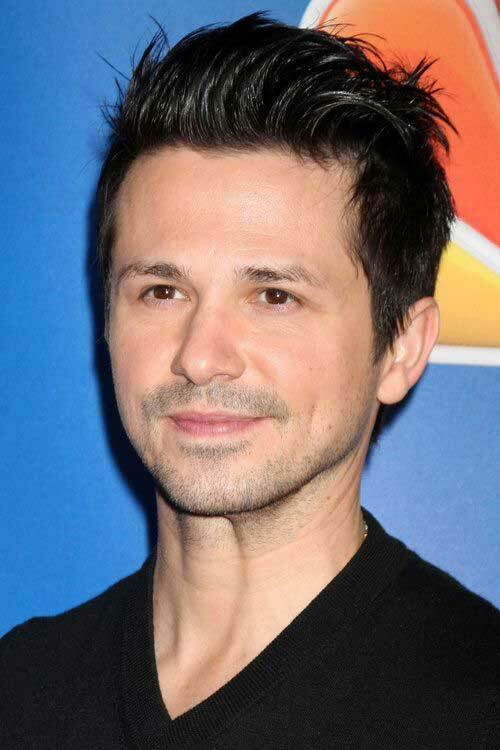 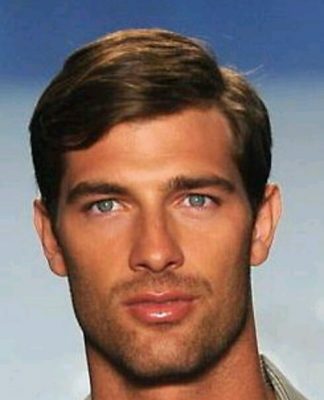 The following 10 Best Haircuts for Men with Round Faces will give you a charge of inspiration for your next trip to the salon.